The potato is a starchy, tuberous crop from the perennial nightshade Solanum tuberosum. Potato may be applied to both the plant and the edible tuber. 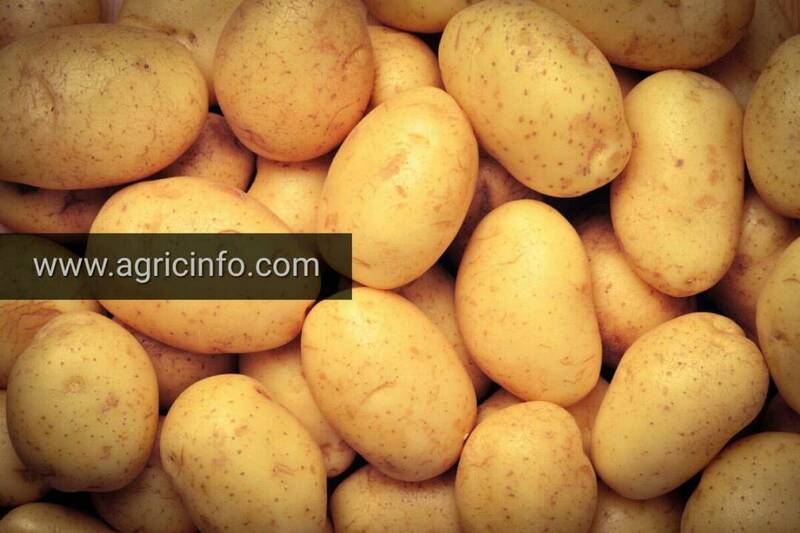 Potato has become a staple food in many parts of the world and an integral part of much of the world's food supply. 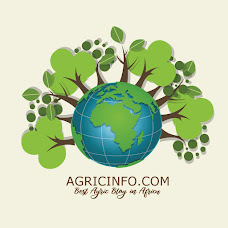 It is the world's fourth-largest food crop, following maize, wheat, and rice. The green leaves and green skins of tubers exposed to the light are toxic. Potatoes are low in calories — a medium-sized baked potato contains only about 110 calories. They are a good source of vitamins C and B6, manganese, phosphorus, niacin and pantothenic acid. The vitamin C in potatoes acts as an antioxidant. These substances may prevent or delay some types of cell damage, according to the National Institutes of Health. They may also help with digestion, heart health, blood pressure and even cancer prevention. Boost Antioxidants: potatoes are packed with powerful nutrients and antioxidants-compounds that fight free radicals. A sweet potato‘s orange colour comes from beta-carotene: the darker the hue, the higher the content. Like other carotenoids, beta-carotene turns on a gene that encourages our cells to communicate. While normal cells “listen” to their neighbours, cancer cells don’t communicate, and act on their own. Regulate blood sugar: Despite their name, sweet potatoes raise your blood sugar level 30 percent less than regular potatoes. This is thanks to their high soluble fibre content.